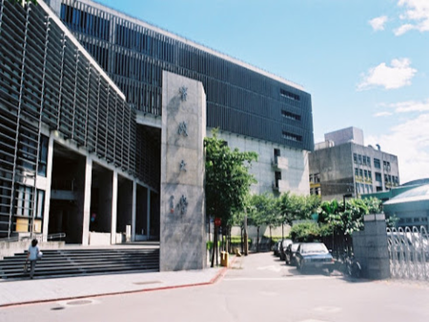 The Center was established in 2012 and is affiliated with Shih Chien University. We sincerely welcome student around world come to learn Mandarin with us. We provide the professional teaching program and hope every student can understand Taiwan culture through the class. Therefore, you can learn Mandarin not only in the class but through all kinds of different activities. We have the professional training program certificated by government and 90% of our teachers own the Mandarin-teaching related master degrees. In addition to regular day and night class, we also offer customized class and special class to meet different learning needs. We also have a student group that hold various activities, culture and festival activity. We also have language exchange program. By exchanging languages with local students, you will not learn alone. Easily accessible by public transport: 5 minutes to MRT Dazhi station by walk and one station distance to Songshan Airport. Convenient life function: In addition to the student food court, it is also close to the Miramar shopping district. 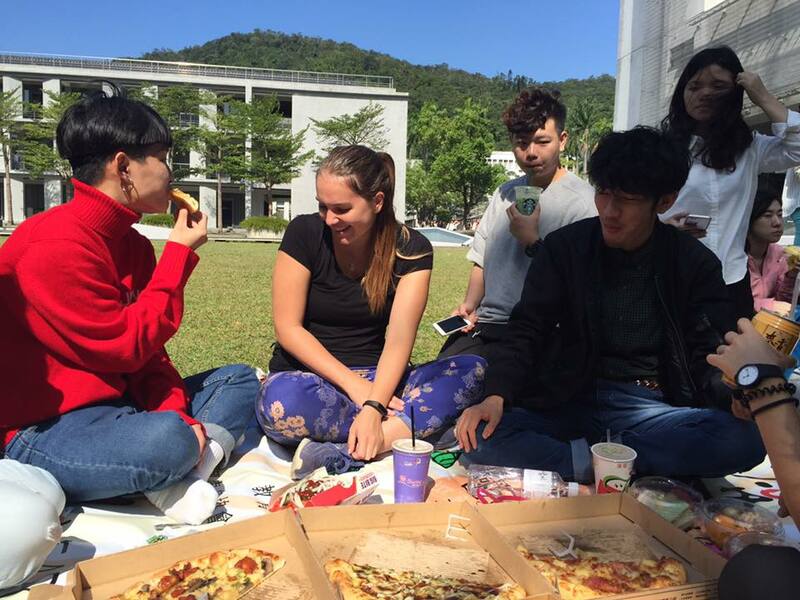 International Area: Owing to near the NeiHu Science Park, Dominican International School, Nangang Science and Technology Park, there are many foreigners living around here. 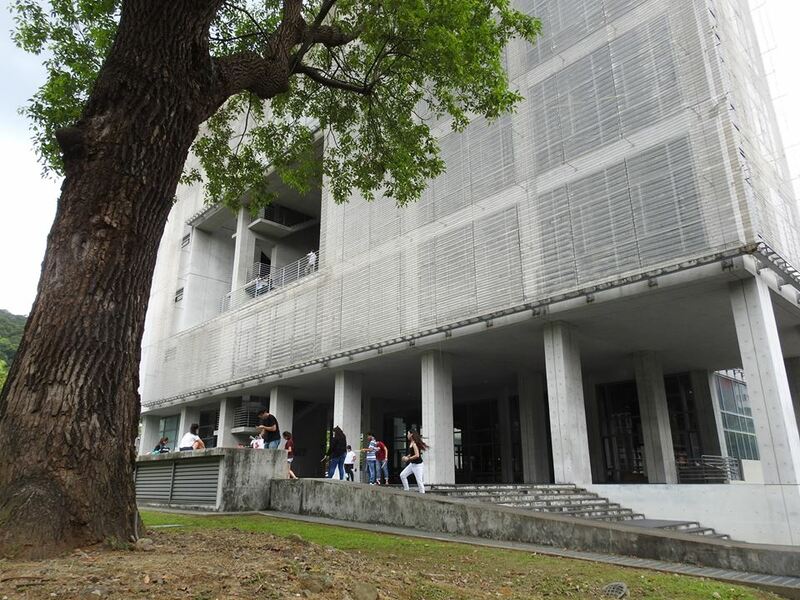 Shih Chien Chinese Language Center is located in B Building inside of the Shih Chien University Campus. The white-greyish building between two grass land inside the campus.The administrative office of the center is located on the 3rd floor .